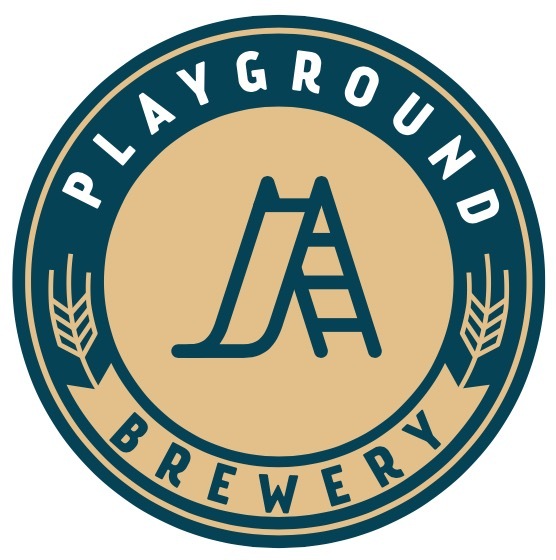 Where can I find Playground Brewery’s Beer? Let’s meet Playground Brewery’s beer at Ilsan and Songdo tap house. Playground Brewery’s craft beers are currently being supplied to about 400 stores including restaurants, pubs, and craft beer shops. Playground Brewery’s canned craft beers are delivered to about 100 large retailers and department stores. Playground Brewery’s catering service meets the need of your event and participants. Make your events special with Playground Brewery.